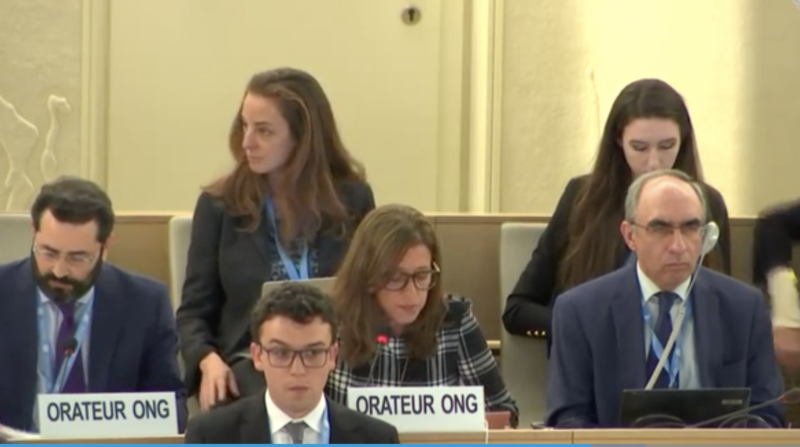 Earlier today the SRI collective, with delegate representation from CAL, drafted and presented the following statement directed to the Special Rapporteurs on summary executions and freedom of expression. Thank you, Mr. President. Action Canada makes this statement on behalf of Coalition of African Lesbians and Sexual Rights Initiative. 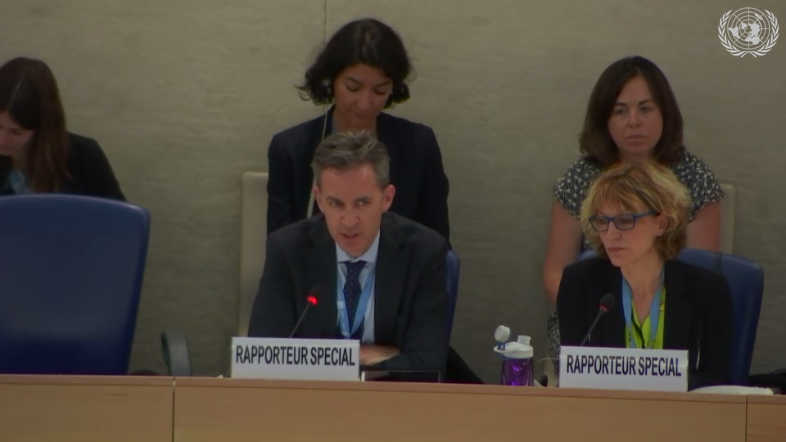 We welcome the report of the Special Rapporteur on Freedom of Expression. As noted by the Special Rapporteur, we express our concern over the duplicitous use by States of vague terms such as “harmful content” based on broadly worded laws on “extremism”, “blasphemy”, “defamation”, “offensive” speech, “false news” and “propaganda” to curtail the right to freedom of speech and expressions. State-instituted restrictions on sexual expression are a direct attack on the right to freedom of expression. 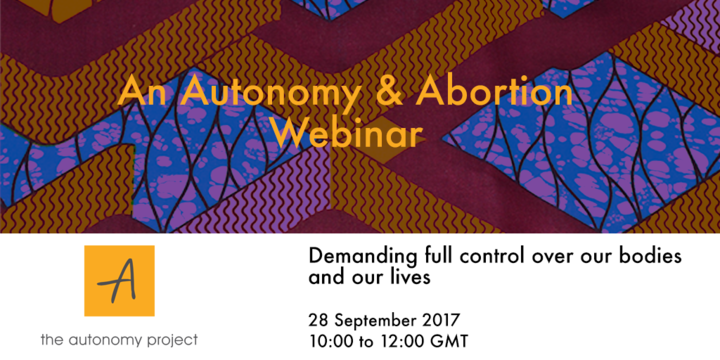 Limiting legal environments and silencing through violence and technological interference affect the ability of feminist and queer organisations to access vital social justice tools and resources, and subject these organisations to unwarranted surveillance, regulations and restrictions. We object to the misleading use of language such as “harmful content” as an attempt to limit and control women’s expression, bodies and lives. It is imperative that this censorship and curtailment be condemned widely and States take measures to ensure unhindered access and respect for the freedom speech and expression for all. Human rights defenders bear the brunt of deliberate attacks on women, girls, as well as feminist and queer activists and organisations that experience violence both online and offline. The violence and the threats to violence are attempts at silencing and silencing driving away critical voices and the demands for adherence to human rights standards in all public and private spaces, including online. 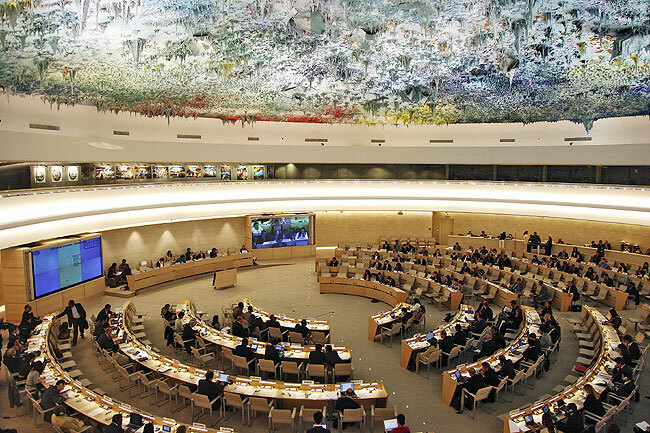 We urge States to implement the Special Rapporteur’s recommendations to repeal laws that criminalize or unduly restrict expression, online and offline. We insist that this includes the repeal of punitive policies that restrict sexual expression and the expression of non-normative sexualities and gender identities.